*Happy Sigh* It’s the middle of December and this is my favorite time of the year! The air is crisp, the city is decked out for the holidays and people I pass on the sidewalks seem generally happy as they go about their day. I’ve been listening to my Christmas carols for a few weeks now and the only thing that could make this season better for me would be finally getting our first real snowfall of the season. New books also make me happy. I bet they’d make someone on your gift list happy, too! Luckily, it’s New Release Tuesday and the list of potential gift books just keeps growing. As always, you can see all the new releases at Lazy Day Books, but here are some of the highlights from this week’s new releases as well as some great gifts for the eBook lovers in your life. What kind of book would you like to receive as a gift this year? 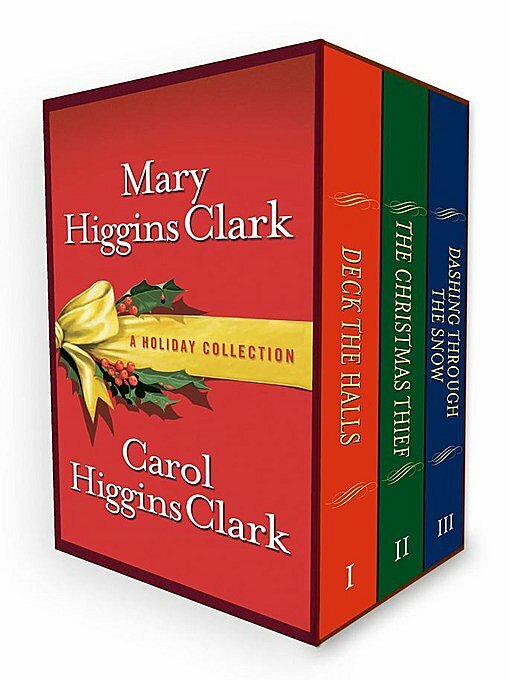 MARY HIGGINS CLARK & CAROL HIGGINS CLARK EBOOK CHRISTMAS SET. Now, in one eBook boxed set, a collection of suspenseful and humorous holiday stories by Mary Higgins Clark, America’s Queen of Suspense, and her daughter, bestselling mystery writer Carol Higgins Clark: CHRISTMAS THIEF, DECK THE HALLS and DASHING THROUGH THE SNOW. 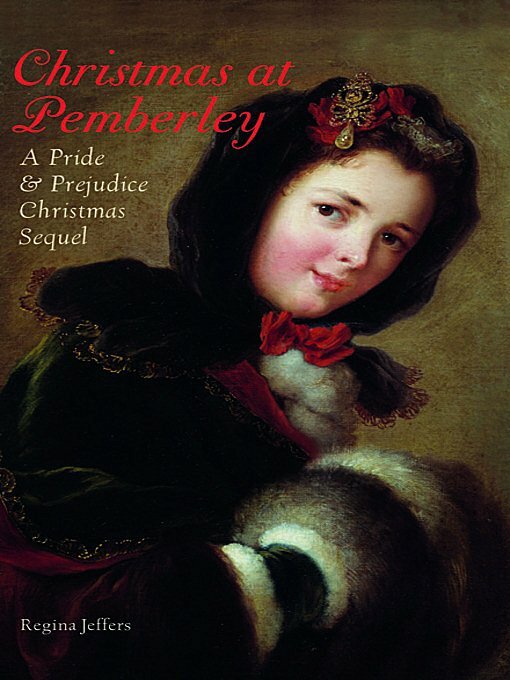 CHRISTMAS AT PEMBERLEY by Regina Jeffers. A Pride And Prejudice Holiday Sequel. Darcy has invited the Bennets and the Bingleys to spend the Christmastide’s festive days at Pemberley. But as he and Elizabeth journey to their estate to join the gathered families, a blizzard blankets the English countryside. The Darcys find themselves stranded at a small inn while Pemberley is inundated with refugees seeking shelter from the storm. SNIPER ELITE by Rob Maylor. 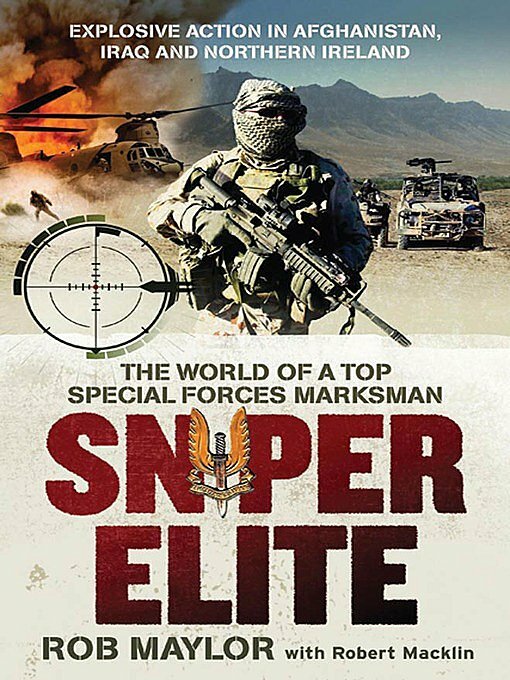 A gritty, no-holds-barred behind-the-scenes memoir of life as one of the world’s top snipers. In Sniper Elite, Rob Maylor takes readers inside the closed world of the elite Special Forces sniper, detailing Maylor’s dedication to the dark art of sniping and touching on the history of the great snipers who came before him. 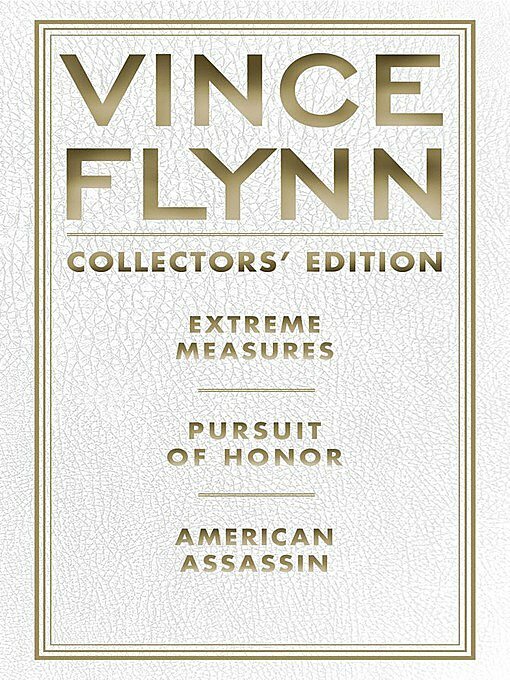 As one of Australia’s most highly trained and successful combat marksmen, he tells the story of his years on the front lines, from his early service with the Royal Marines in Northern Ireland, to action in Iraq and most recently in Afghanistan where he was involved in some of the heaviest fighting in the conflict. CLOCKWORK PRINCE by Cassandra Clare. 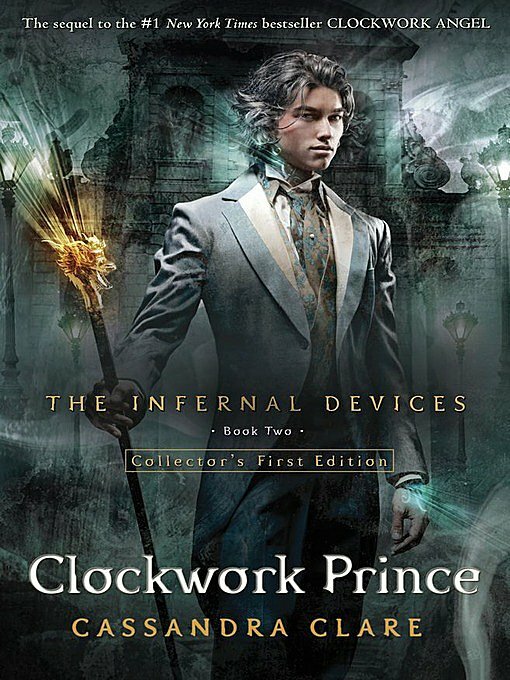 Book 2 in The Infernal Devices Series. In the magical underworld of Victorian London, Tessa Gray has at last found safety with the Shadowhunters. But that safety proves fleeting when rogue forces in the Clave plot to see her protector, Charlotte, replaced as head of the Institute. If Charlotte loses her position, Tessa will be out on the street, and easy prey for the mysterious Magister, who wants to use Tessa’s powers for his own dark ends. The special Collector’s First Edition will include a never-before-seen letter from Will to his family! MS. ETTA FAST HOUSE by Victor McGlothin. 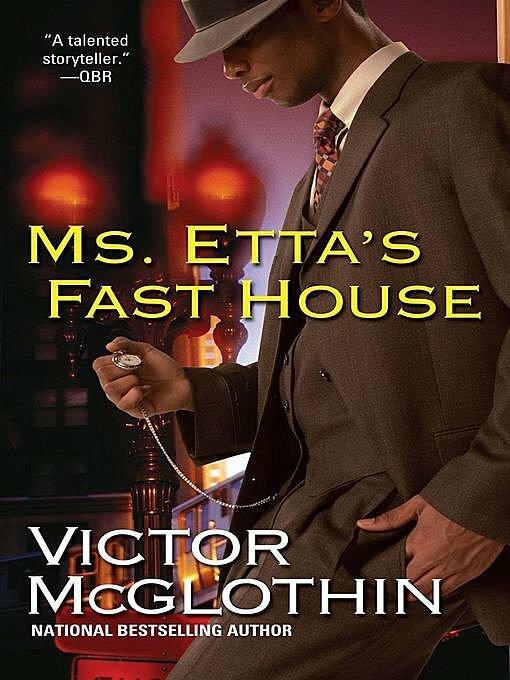 Essence® bestselling author Victor McGlothin delivers a stirring novel about a player who’s down on his luck only to receive help from the most unlikely source—the very women whose hearts he broke… The year is 1947, and Ms. Etta’s Fast House is the hottest nightclub this side of Chicago. The city’s slickest street hustlers rub elbows here with the rich and famous, and anyone with enough cash can drink like a king and dance the night away. Life is good—until a stranger named Baltimore Floyd strolls into town. . . THE PERFECT CHRISTMAS by Debbie Macomber. Cassie, at thirty-three, wants a husband and kids, and so far, nothing’s worked. Not blind dates, not the internet and certainly not leaving love to chance. What other options are there? Well…she could hire a professional matchmaker… This ebook also includes bonus story Can This Be Christmas as well as some great recipes! WHEN A DUKE SAYS I DO by Jane Goodger. Miss Elsie Stanhope resided in Nottinghamshire, an area so rich in titled gentlemen, so felicitous for marriage-minded mamas, it was called”the Dukeries.” Indeed, Elsie had been betrothed since childhood to the heir of a dukedom. She had no expectation it would be a love match. Still less that she would enter into a shockingly scandalous affair with an altogether different sort of lover. 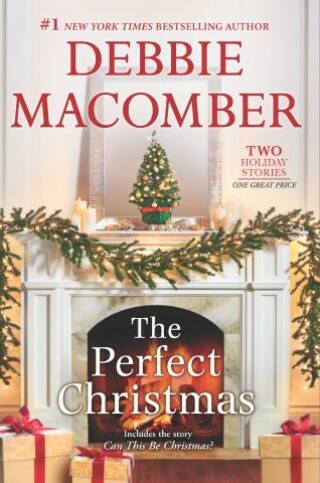 I loved reading Debbie Macomber’s The Perfect Christmas. 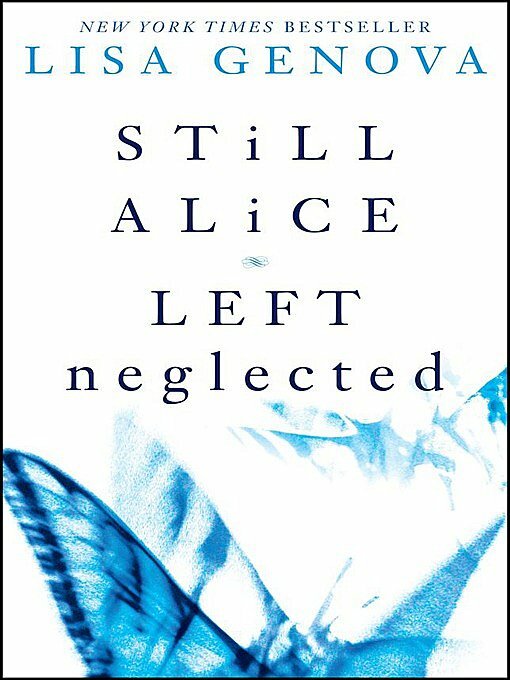 All of her books are great, but this one touched my heart, especially the sweet story Can This Be Christmas. It was a wonderful reminder for me to slow down and appreciate the people around me more.